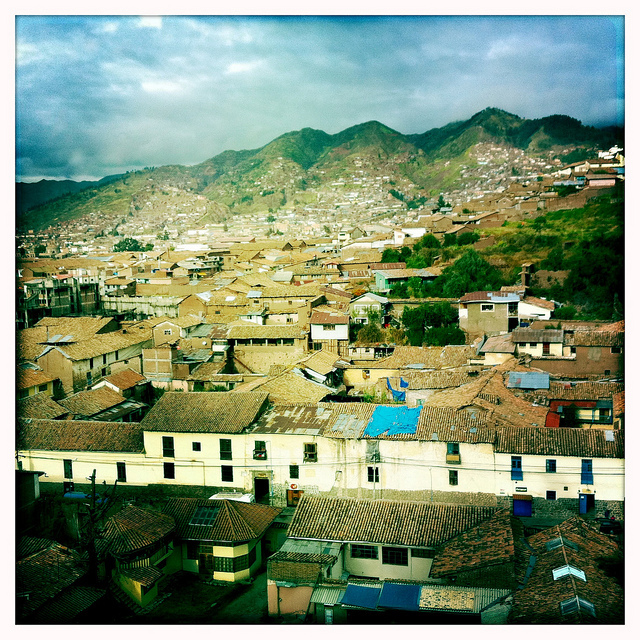 At 7am I climbed aboard the Inka Express tourist bus. The ride from Puno to Cusco (also spelled Cuzco) normally only takes six hours, but – because we would be stopping at points of interest along the way – our bus wasn’t scheduled to arrive until 5pm. Sitting near me were two American men in their 50s. “Do you happen to know who won the game last night?” one of them asked. A few minutes later I heard two different men whispering to each other in English. “What is this strange obsession American males have with sports?” one asked. Based on his accent I guessed he was an American himself (and probably from the Midwest), although he decorated himself like a Maasai tribesman. Two solid red discs had been inserted into each of his earlobes, stretching them to the size of silver dollars. I took a closer look at my fellow passengers. Over half of them appeared to be sunburned senior citizens on some kind of package tour, and most of the others were slightly-eccentric middle-aged couples. I’d been around 20-something backpackers so much that it felt strange to be in a group where I was on the young side. We pulled out of the bus terminal at 7:30am sharp and drove for almost two hours before stopping to visit a museum in a small town called Pucará. Later we pulled over briefly at La Raya, the highest point of the day at 4,318 meters, and then we had lunch at Sicuani. 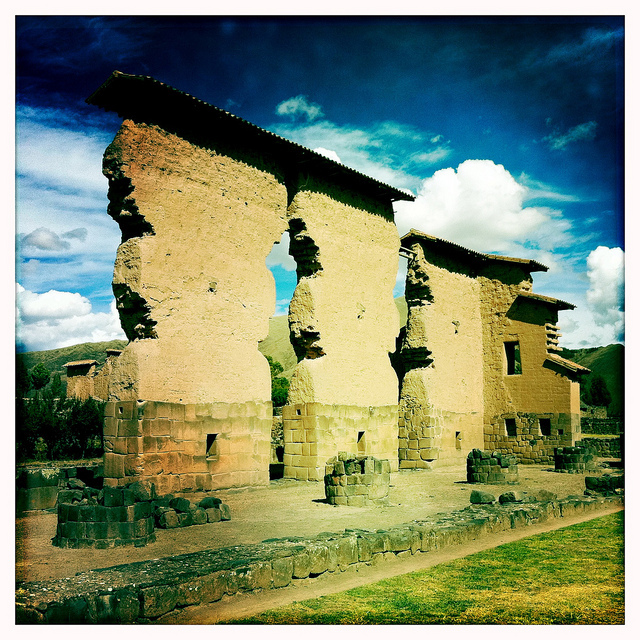 Our longest stop was at Raqchi, where we toured some 500-year-old Inca ruins. 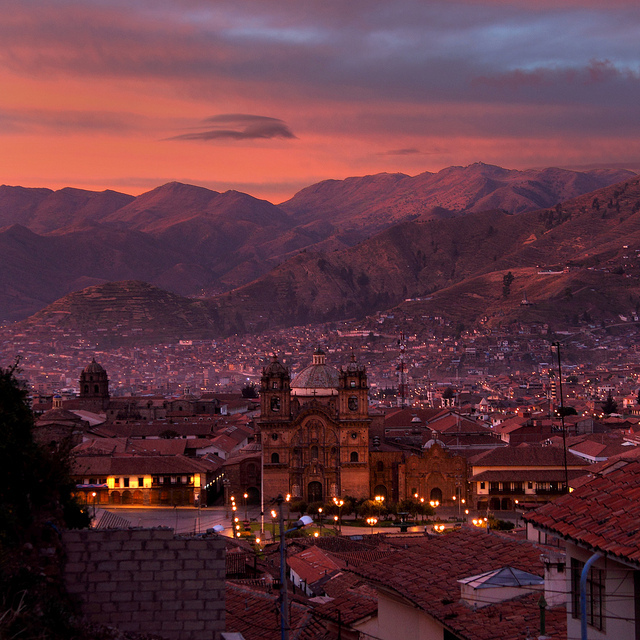 The bus rolled into Cusco just after sunset. 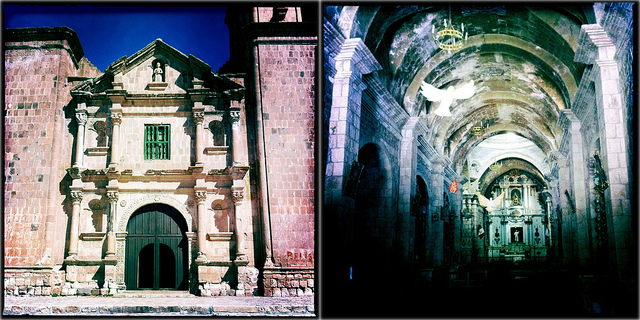 Cusco is special. 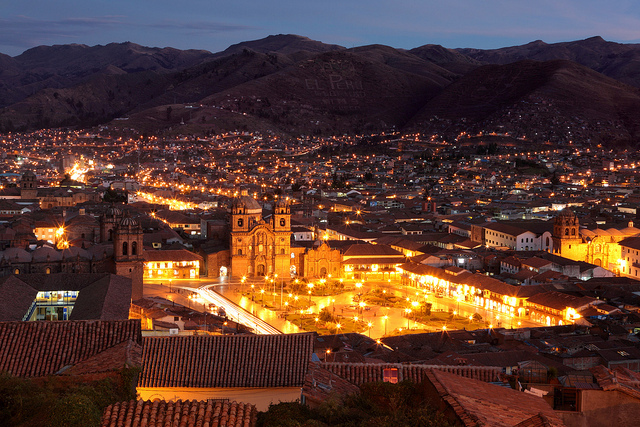 For hundreds of years it served as the capital city of the Incas, who from humble beginnings built an empire that stretched from Colombia to Chile. 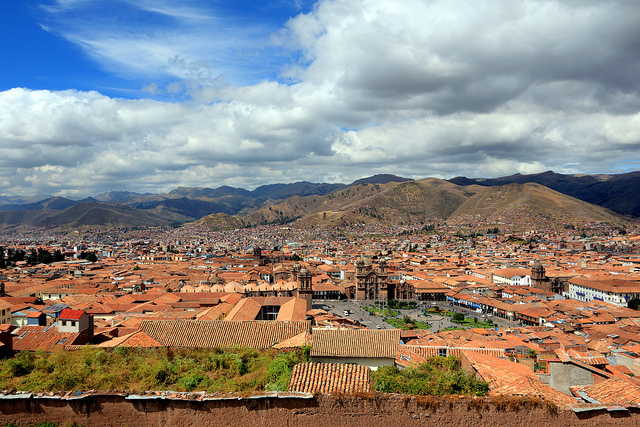 As the political, military, religious, and administrative center of such a powerful civilization, Cusco was considered by the Incas to be “the Navel of the World” (a popular conceit; Greeks said the navel was Delphi, Jews said Jerusalem). 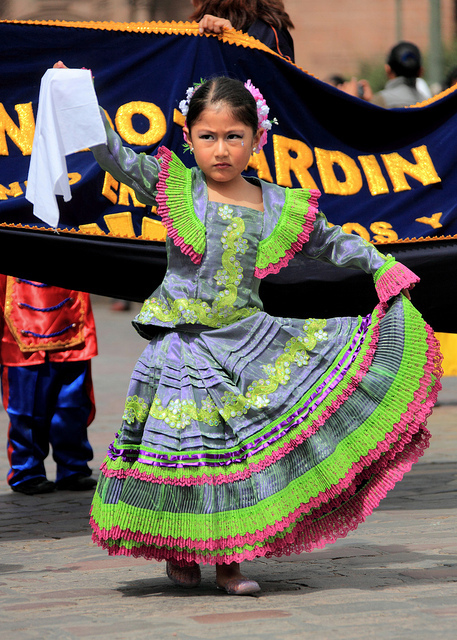 But the empire of the Incas proved no match for the empire of the Spanish. In 1532, Francisco Pizarro and 169 Spanish soldiers – aided by an Inca civil war, the introduction of European diseases, and far superior technology – captured the Inca emperor Atahualpa, which set the stage for Spain’s eventual conquest of the entire Inca Empire. (Jared Diamond’s book Gun, Germs, and Steel paints a vivid picture of Atahualpa’s defeat and then uses it as a focal point for examining why some societies advanced at faster rates than others.) 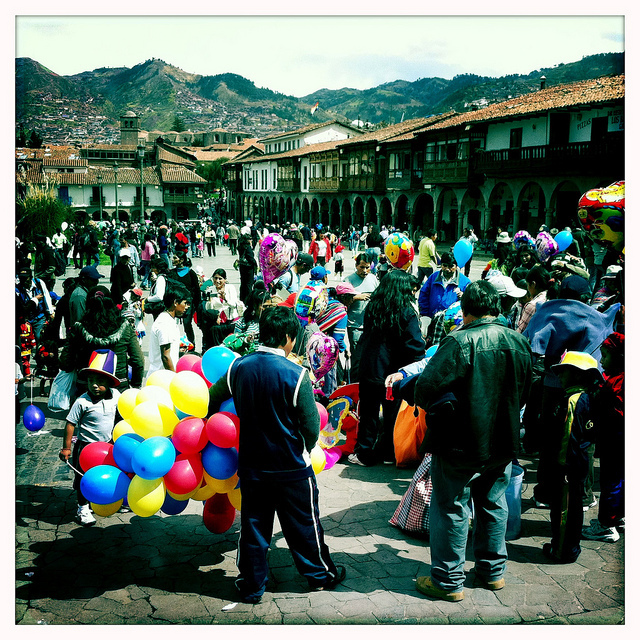 The Spanish wasted little time in transforming Cusco into the primary outpost of Spanish colonization. 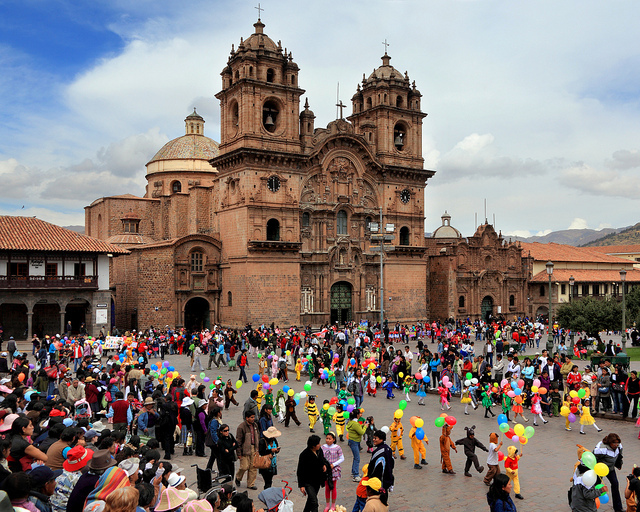 Pizarro’s men stripped Cusco of its gold, destroyed many of its temples, and used the rubble to build Catholic churches. 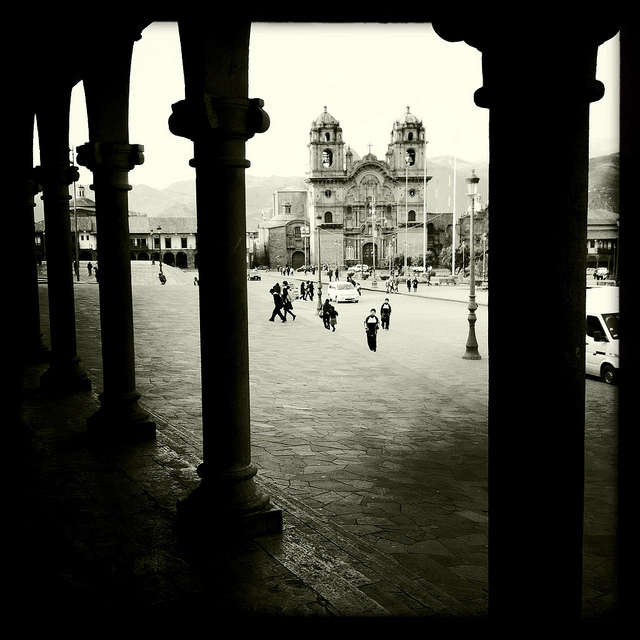 I first visited Cusco two years ago. With only 10 days of vacation to work with, I flew from San Francisco to Cusco, spent two nights getting acclimated to the altitude (3,400 meters, or 11,155 feet), and then made the four-day Inca Trail hike to Machu Picchu. It was an incredible trip, and I knew there was no way a return visit could ever match the thrill of experiencing Cusco and Machu Picchu for the first time. But I couldn’t pass through this part of the world without at least trying to recapture a little bit of the magic. On my first day in the city I just wandered the streets and let myself feel nostalgic. The city hadn’t changed at all. 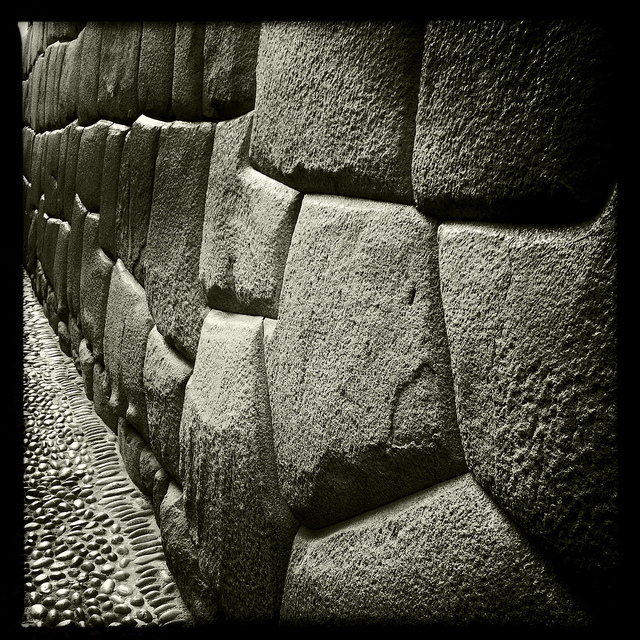 I stopped to marvel again at the famous 12-sided stone on Calle Triunfo’s Inca wall, and I climbed up to Iglesia de San Cristobal twice – once in the early afternoon and then again to watch the sunset. Two years ago I’d covered most of the big Cusco-area attractions (Sacsayhuamán, Coricancha, the Sacred Valley) and I didn’t feel the need to revisit them. 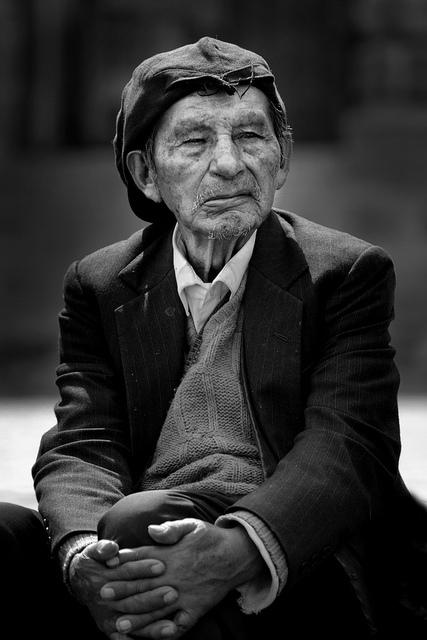 The next morning, before leaving on a quick, one-night trip to Machu Picchu, I heard loud noises rising up from the Plaza de Armas and walked down to investigate. 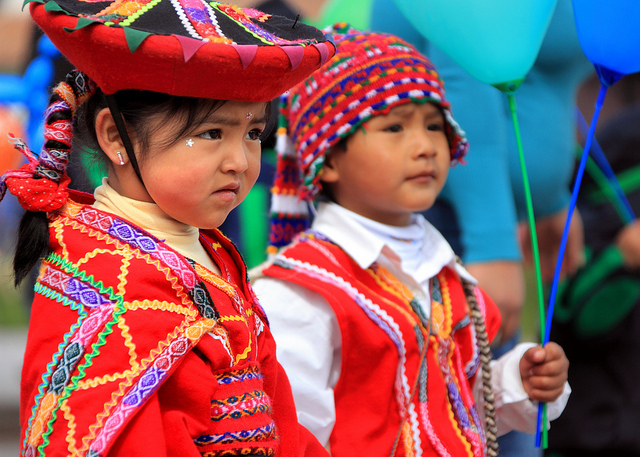 It looked as if every child in every primary school in the greater Cusco area had put on an elaborate costume and gathered for a parade. 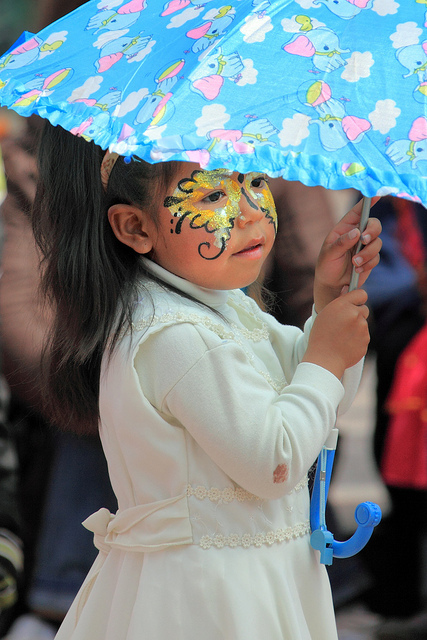 Latin America loves a parade, and Peru seems especially smitten. I had a great time watching the festivities and once again took advantage of the chaos to capture a few street portraits. As always your stories and pictures are fascinating. 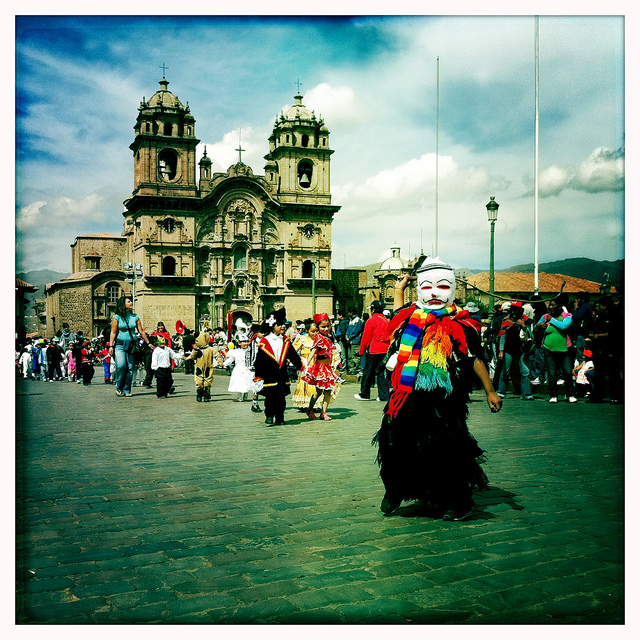 The description on Cusco gives me a better idea what to expect on my planned trip next year to Machu Picchu. Thanks Rob. Hey Rob, good to see you are enjoying yourself in Peru. 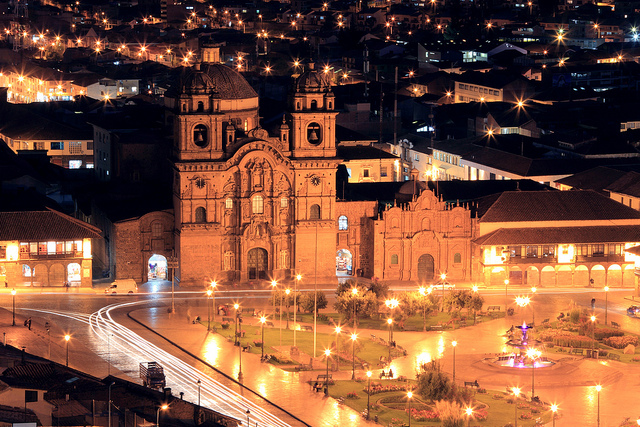 I always wanted to go, even being about a 4 hours flight away I never waent to Peru. Two questions: 1. 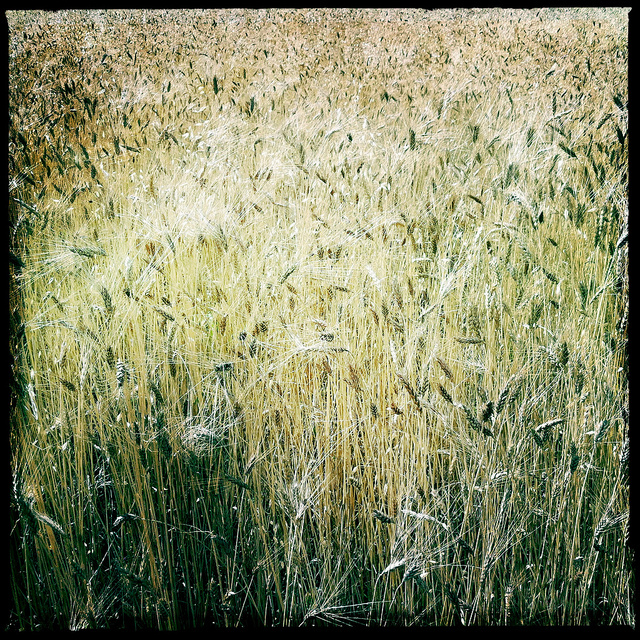 Are you still taking pictures with instagram (Iphone) (great portraits, btw)? 2. How did you customize your blog? Did you do the HTML thing to get it to look like it does or did you use blogspot tools? I`m looking for an index of countries like yours. 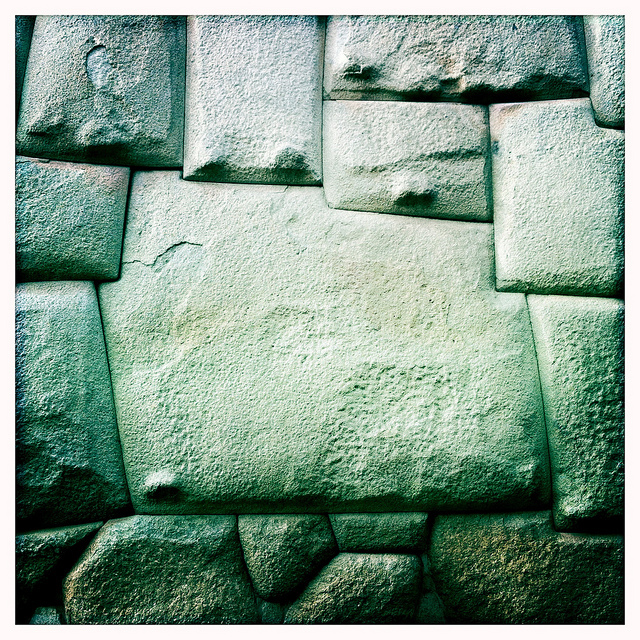 Ivan – yep, I still take some of my photos with my iPhone, but I usually use the Hipstamatic app, not Instagram. The index of countries is just built from labels. So I label each post with the country, and I have a “Labels” page element on the right side of the screen. Hi! I just found your blog and am really loving it. 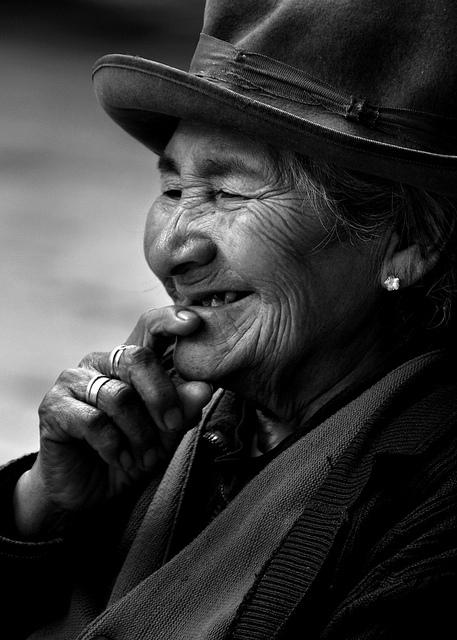 I am about to head to Peru at the end of the month and will be renting a car with some friends. 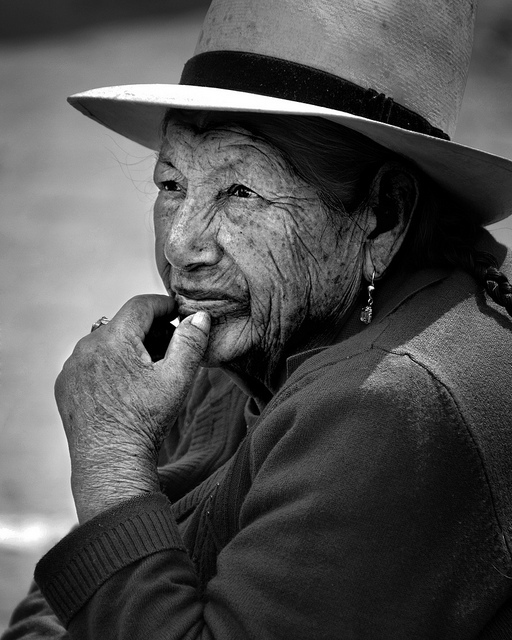 Do you recommend this trek from Puno to Cusco? We are thinking about going to Lake Titikaka, but I want to make sure the drive back to Cusco is worth it with some good sights along the way. Thanks so much in advance!